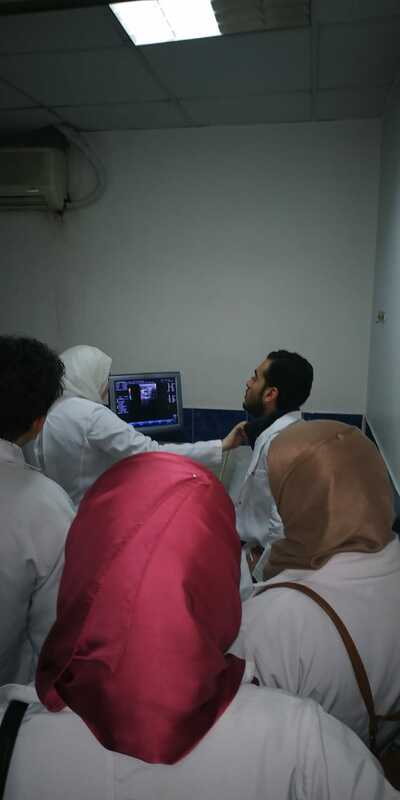 For the third consecutive year, clinical training program is held at October 6 University Teaching Hospital for the students of Faculty of Pharmacy under supervision of Prof. Dr. Amira Hamed, the Vice Dean of post graduate affairs and research, with participation of medical staffs from different departments. 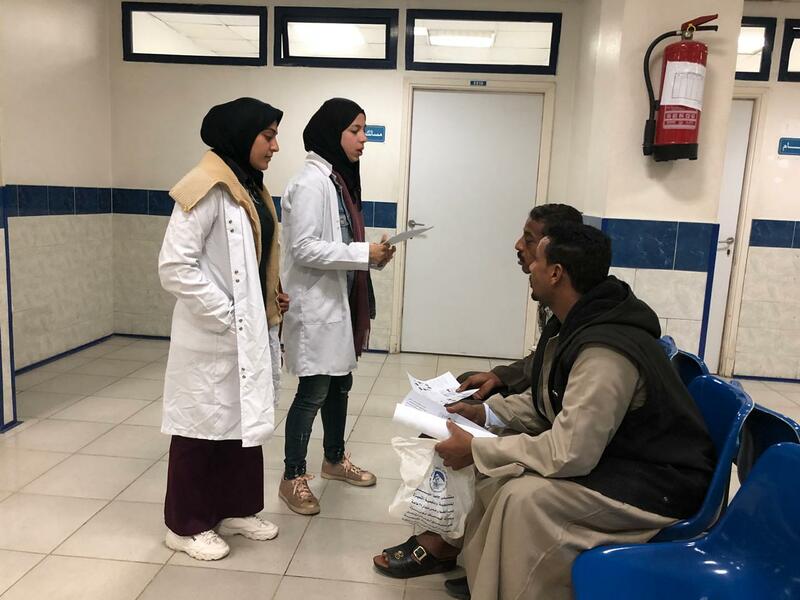 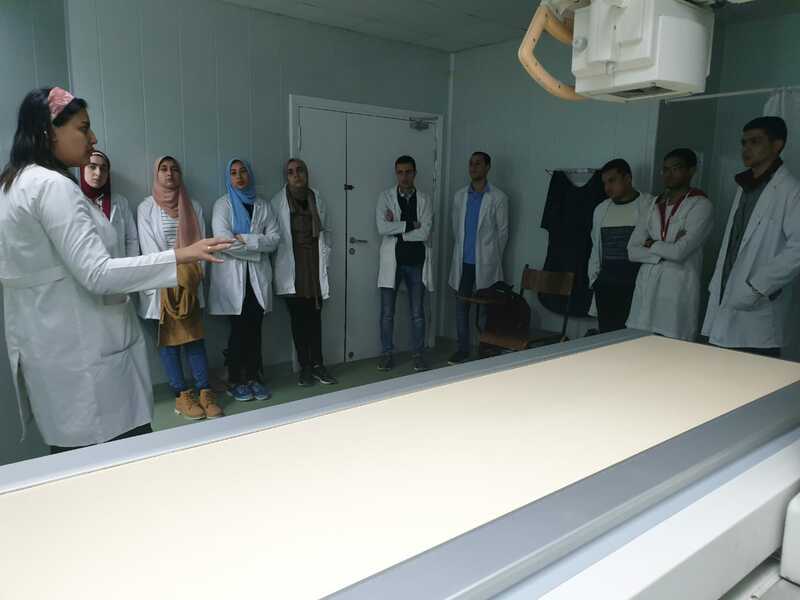 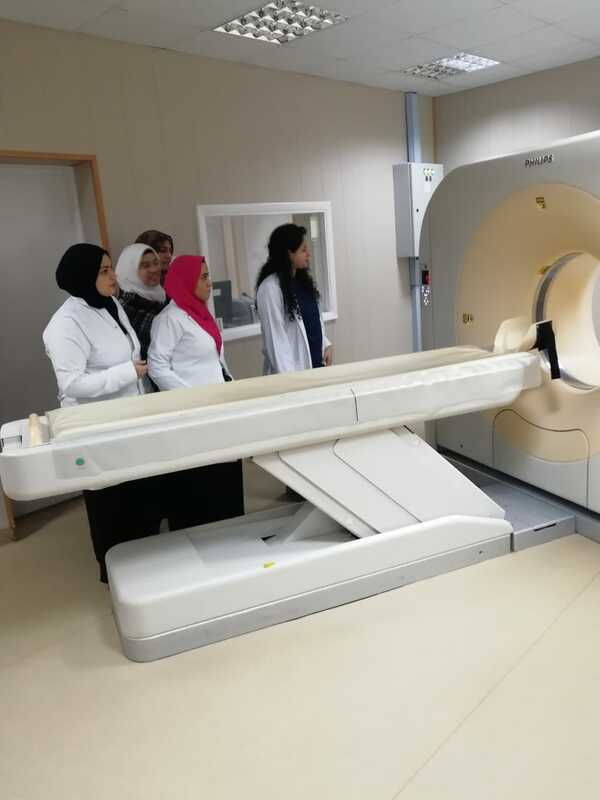 Around 47 students attended the training that included clinical rotation in outpatient clinics, emergency unit, radiology department, hospital laboratory and renal dialysis department. 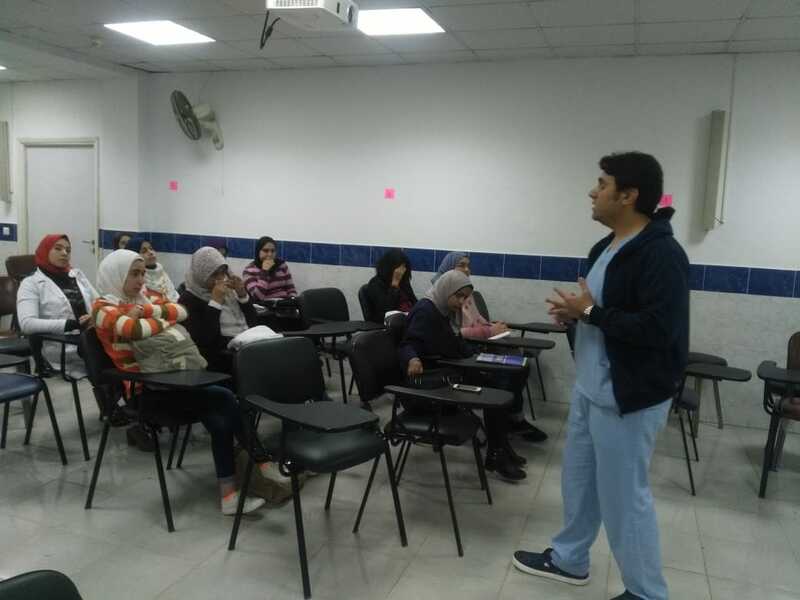 Also, the training program comprised a workshop about the methods of injection, lectures presented by the staff and seminars. 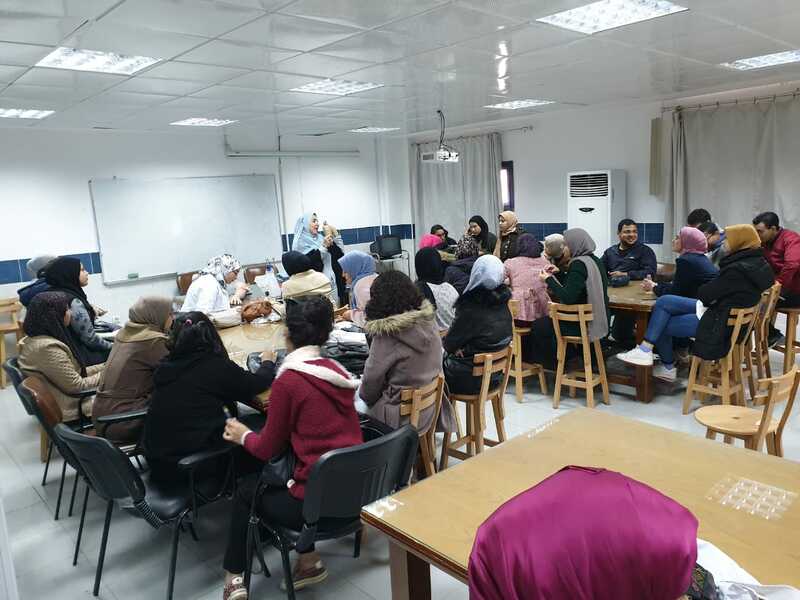 At the last day the students celebrated the completion of the training with the staff.